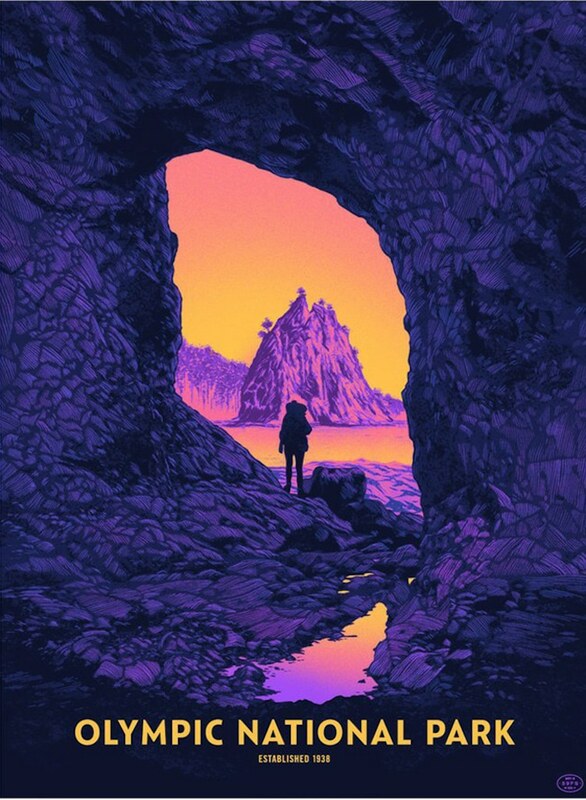 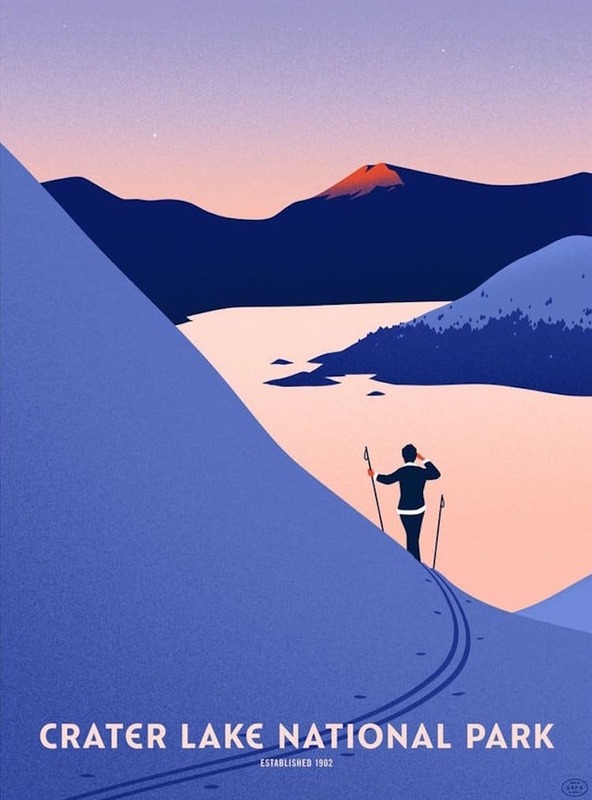 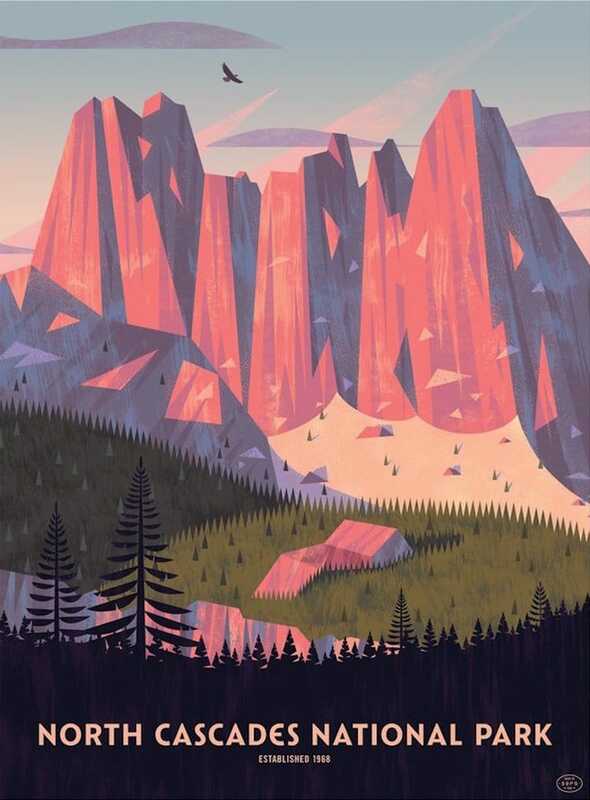 To explore the diversity and share the beauty of America’s beloved National Parks, a group of nature-loving artists and designers has created a colorful collection of retro National Park posters. 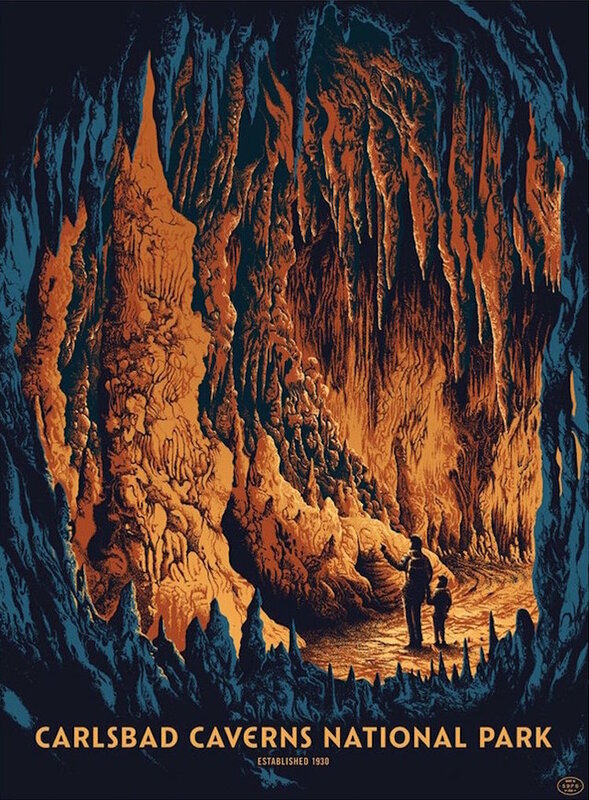 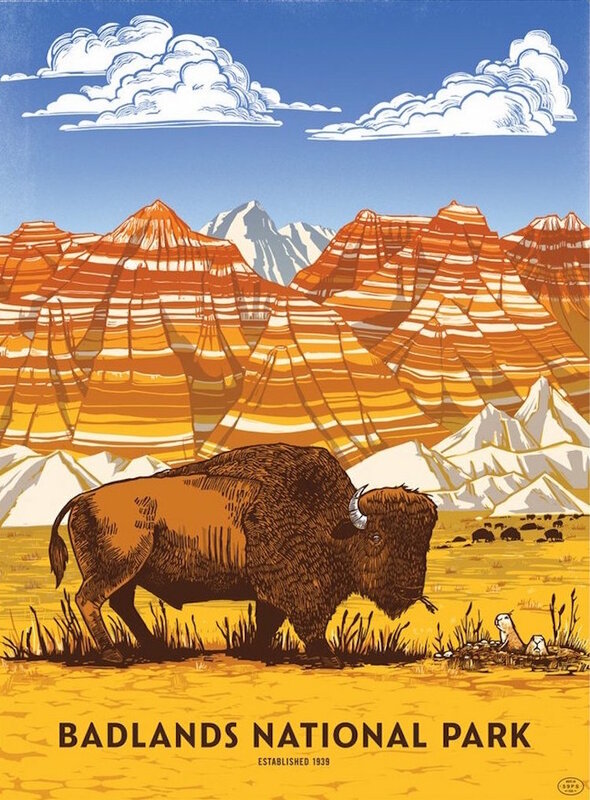 Compiled into the Fifty-Nine Parks Print Series and produced by The National Poster Retrospecticus, these vintage-inspired posters celebrate the natural wonder of these majestic sites. 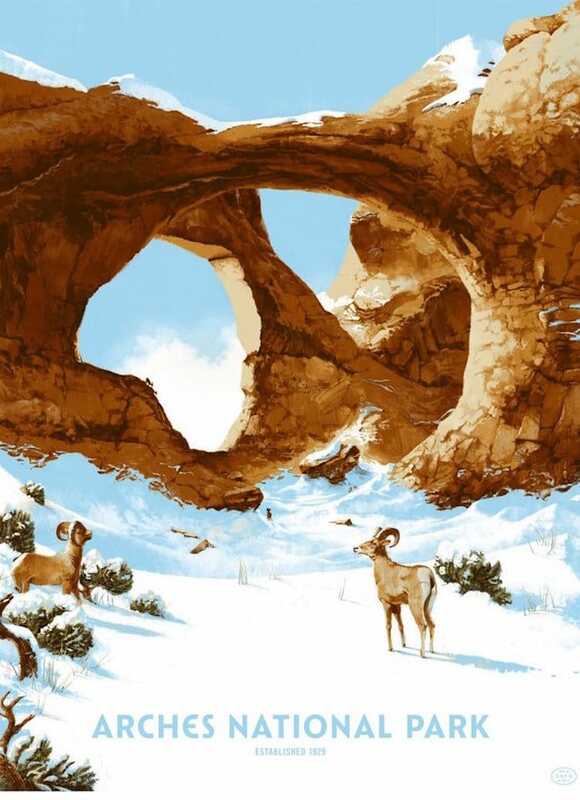 Nostalgically known as “America’s best idea,” the National Parks encompass an amazing array of awe-inspiring landforms and landscapes. 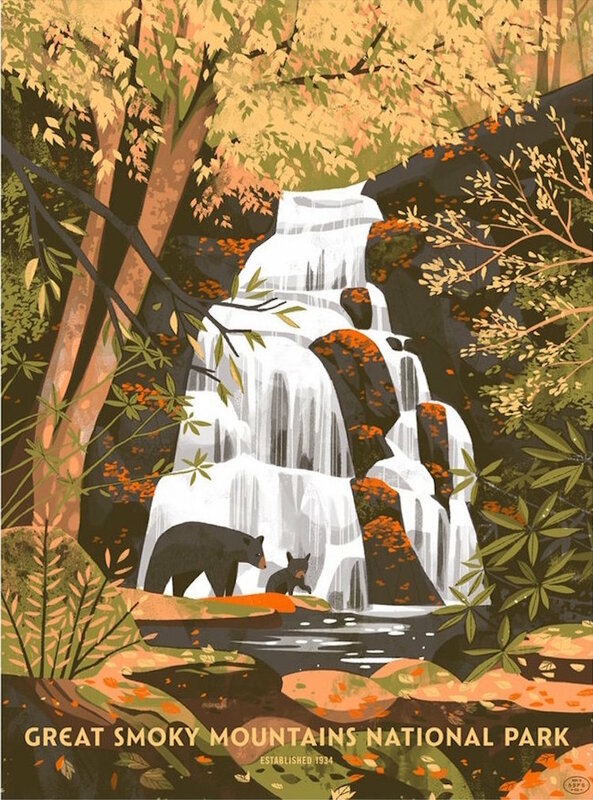 With this in mind, the talented artists behind the Fifty-Nine Parks Print Series intended to capture each site’s distinctive features and, ultimately, the country’s natural beauty. 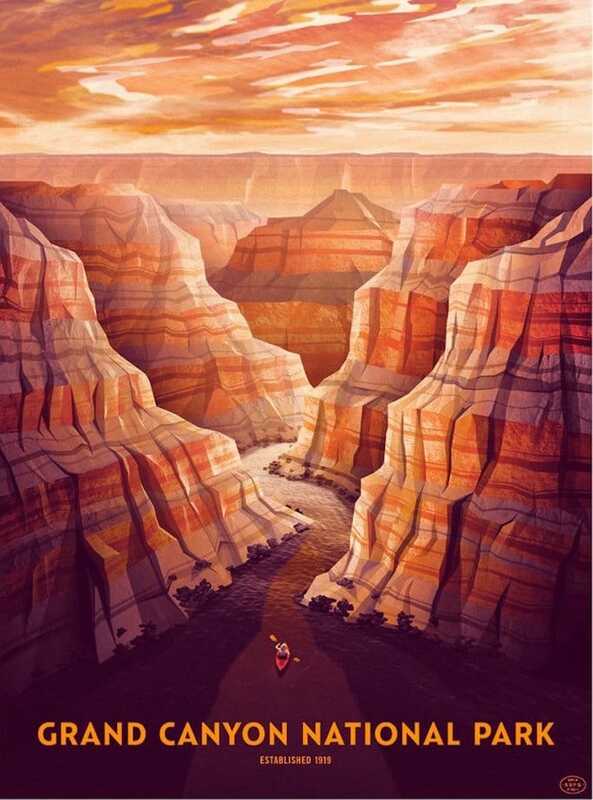 From canyons and caverns to lakes and volcanoes, the National Park posters showcase all of America’s splendor, from sea to shining sea. 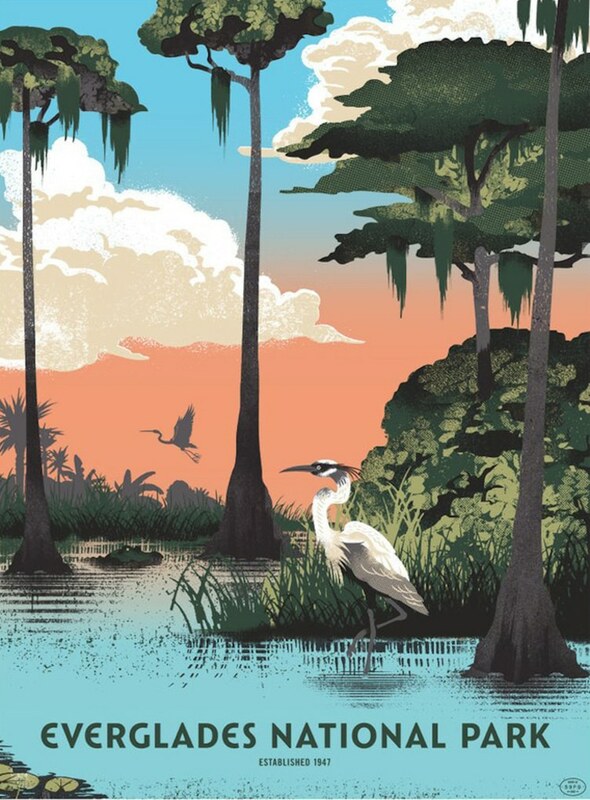 To pick up your own beautiful poster and support the National Park Service (5% of poster proceeds is donated to the priceless organization), visit the Fifty-Nine Parks online shop. 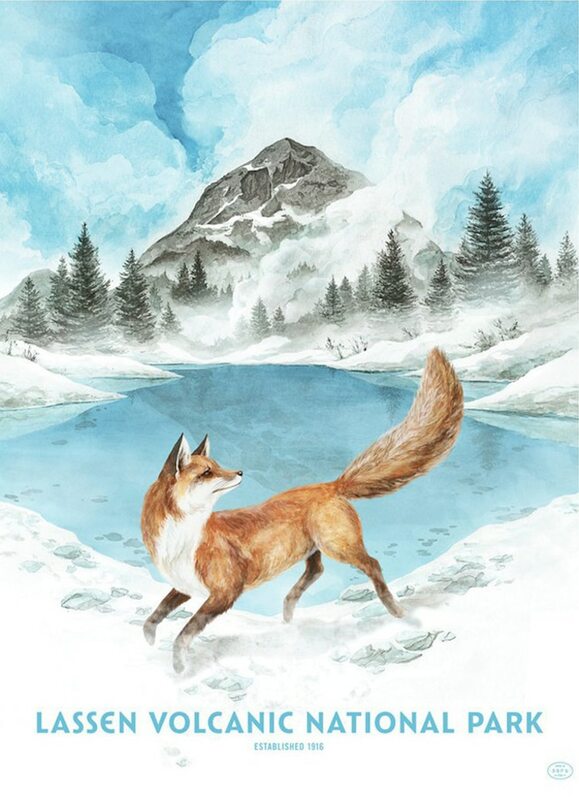 In addition to posters, you’ll also find a selection of limited edition prints, postcards, and other adventure-inspired merchandise, including pennants, pins, and patches. 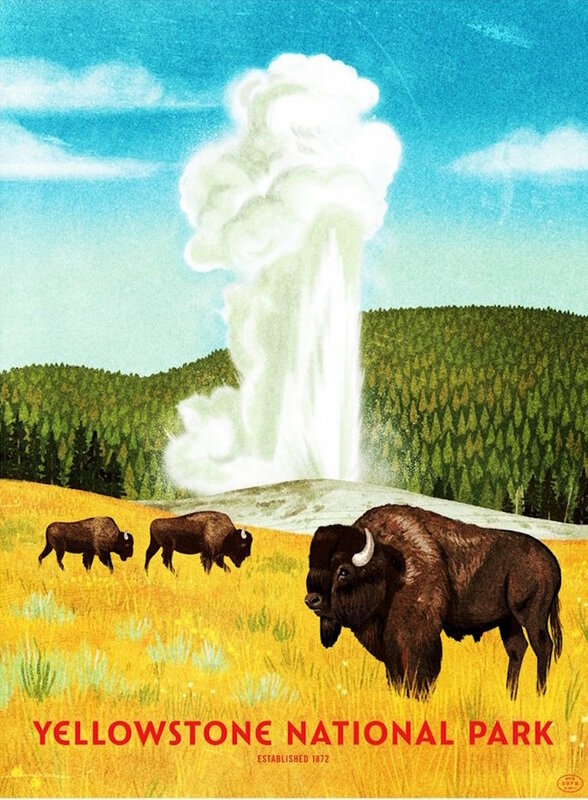 To celebrate the beauty and diversity of America’s landscape, an eclectic group of artists has created a colorful collection of retro National Park posters. 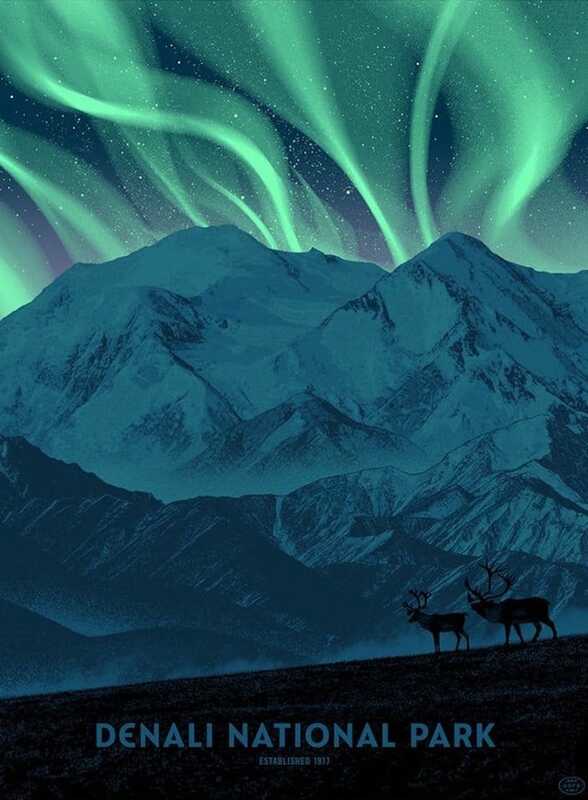 All images via Fifty-Nine Parks. 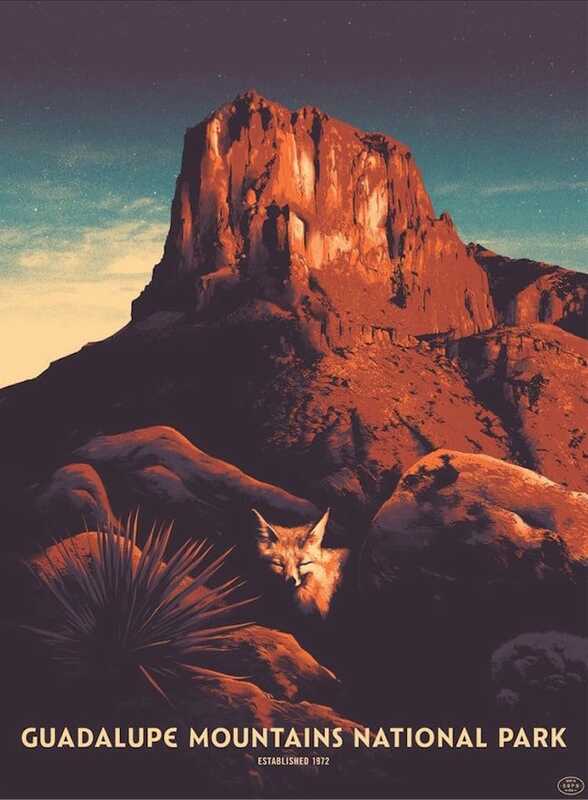 20+ National Park Portraits Celebrating the Rainbow-Colored Lands of the U.S. 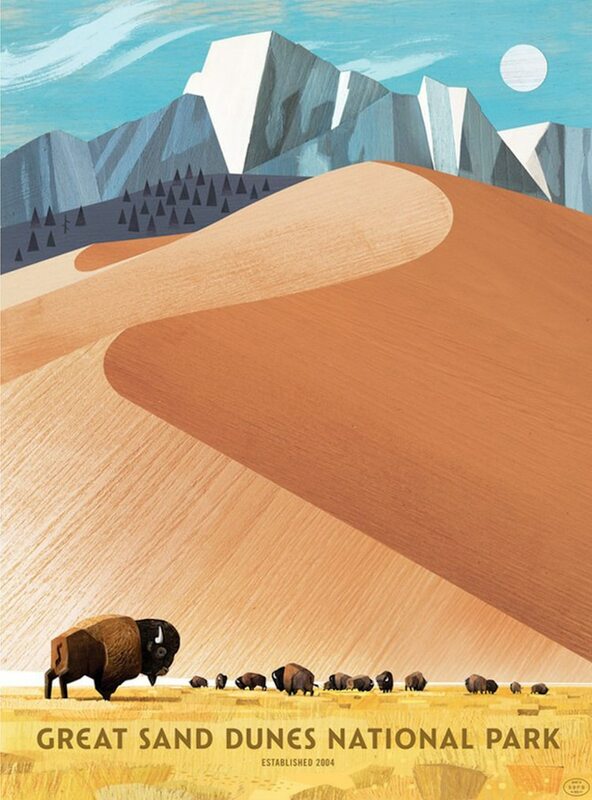 The post 59 Retro Posters Celebrate the Colorful Diversity of America’s National Parks appeared first on My Modern Met.